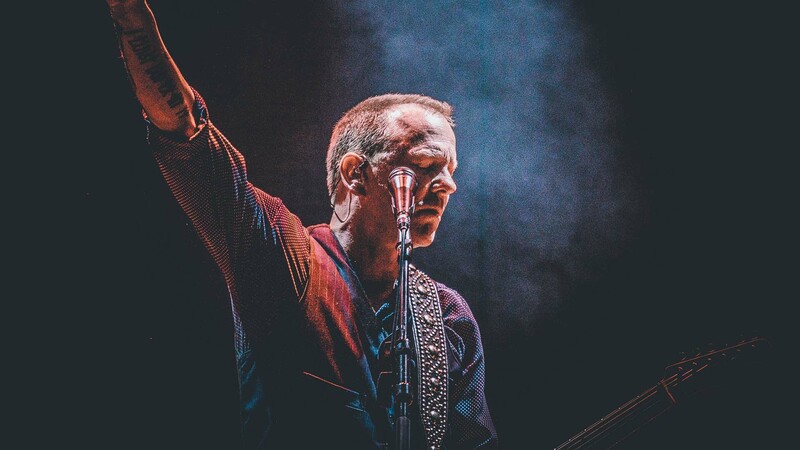 From the set to the stage. 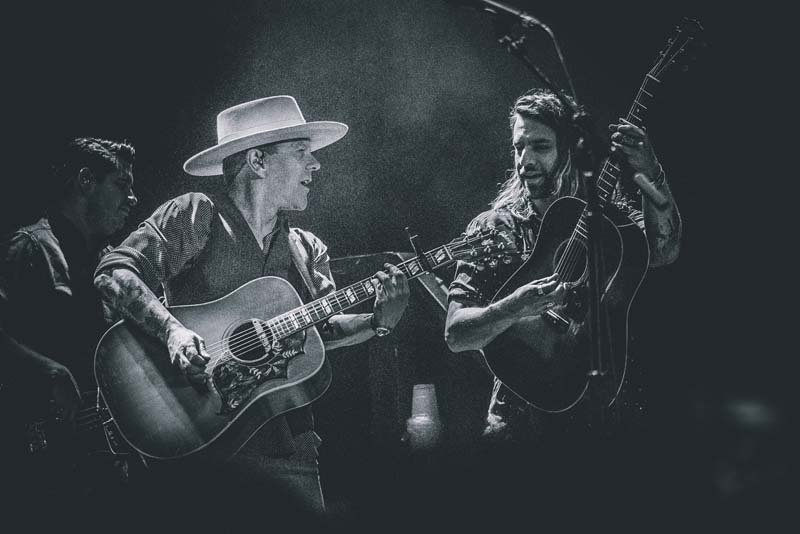 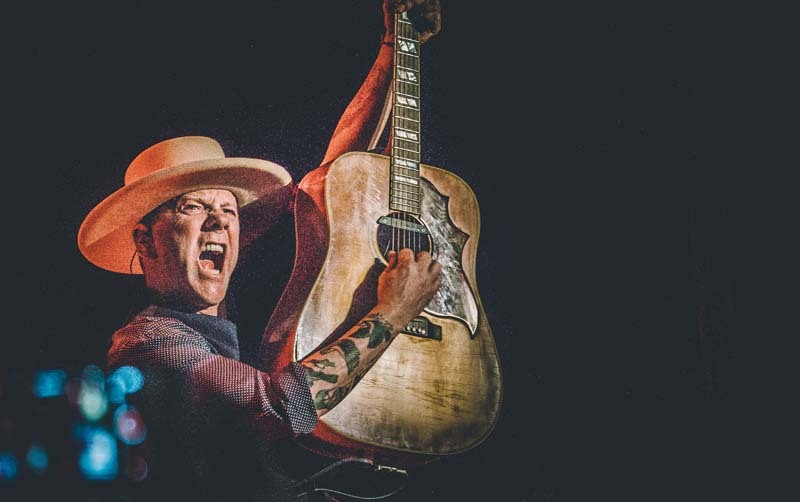 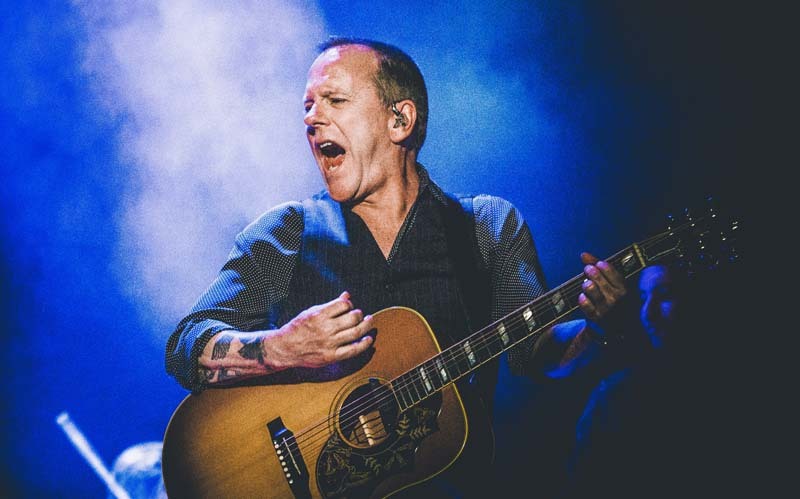 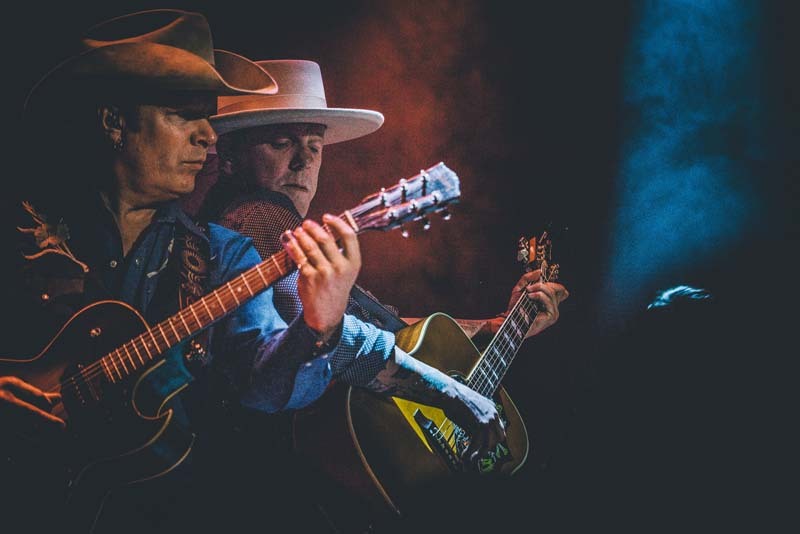 On top of being one of the most versatile actors in the game, Kiefer Sutherland also knows how to put on the perfect country concert. 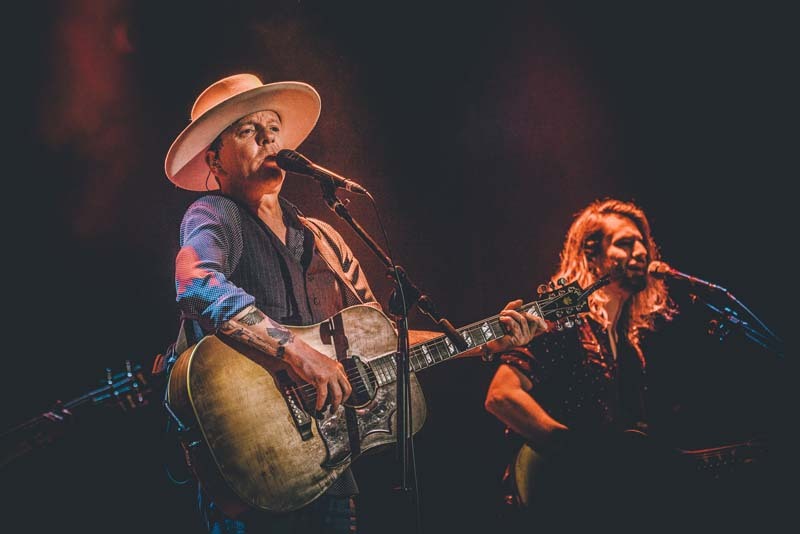 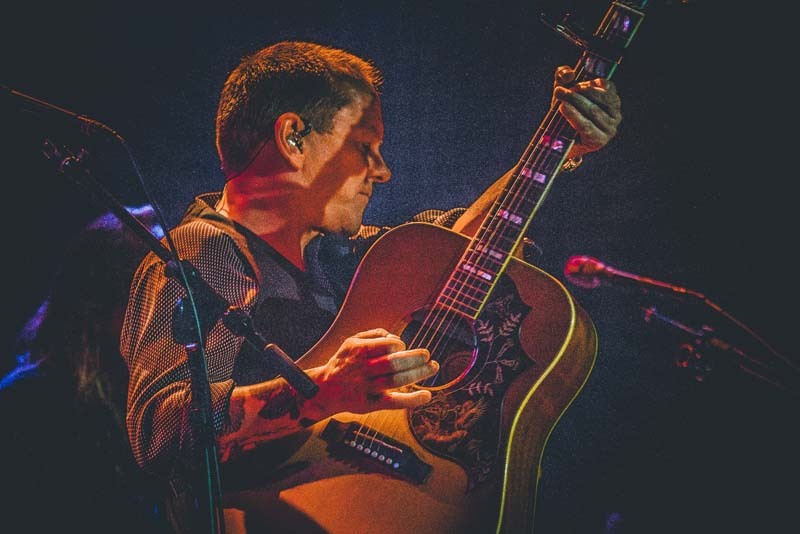 On May 25 at the Bowery Ballroom in NYC, donning a bolero hat and a vest, the singer-songwriter completely rocked the venue to its core. 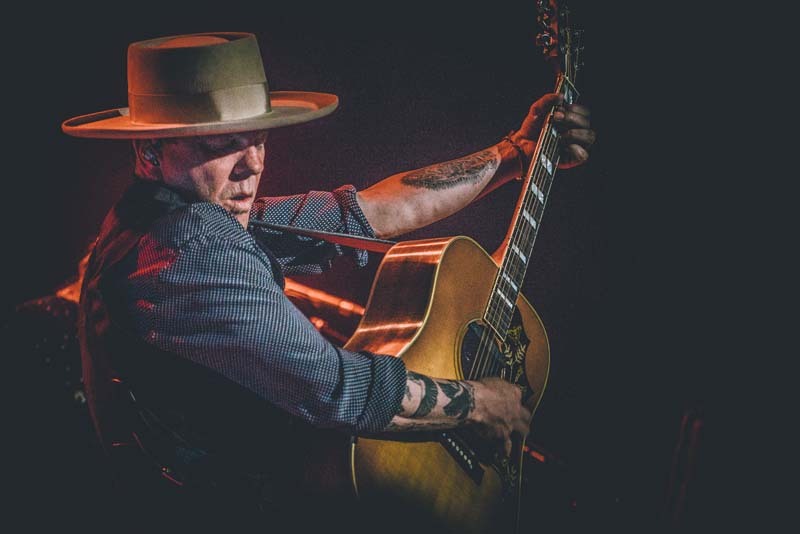 Performing tracks like “Can’t Stay Away” and “Not Enough Whiskey” from his latest album Down in a Hole, Sutherland had the crowd on their feet the entire night. 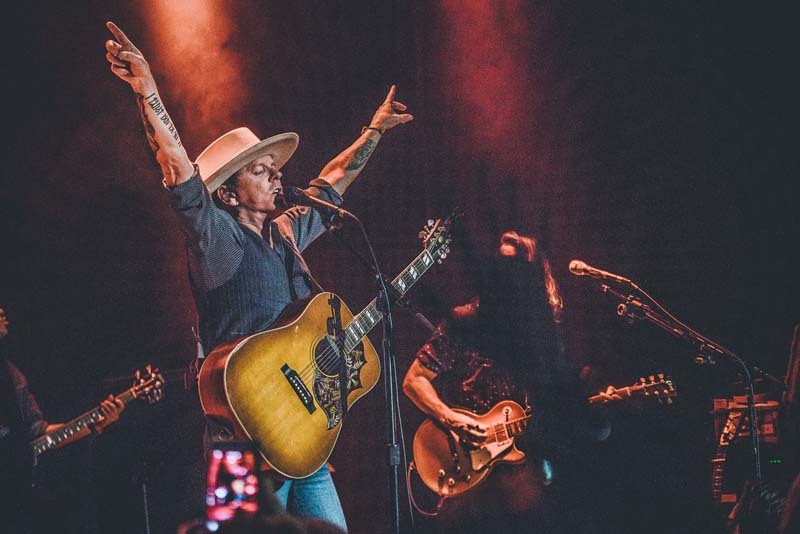 The “Shirley Jean” musician will be touring throughout the fall, stopping in Indianapolis, Toronto, Louisville, and wrapping up in Markham on November 4. 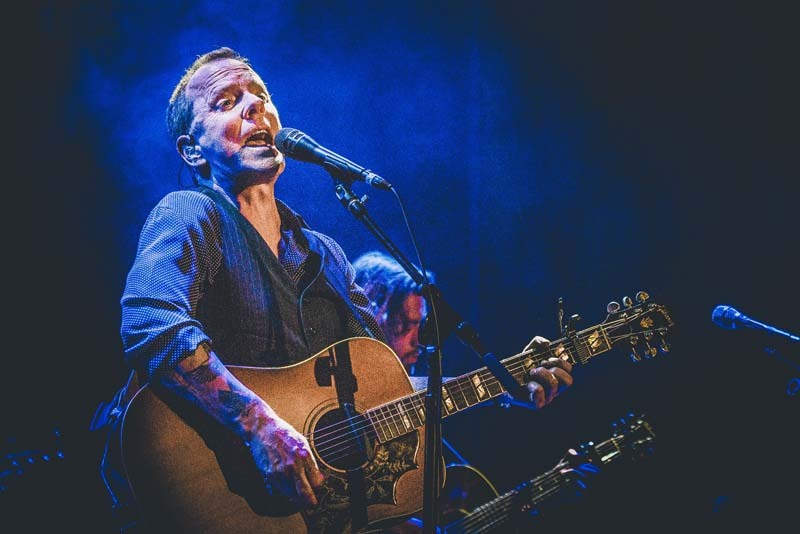 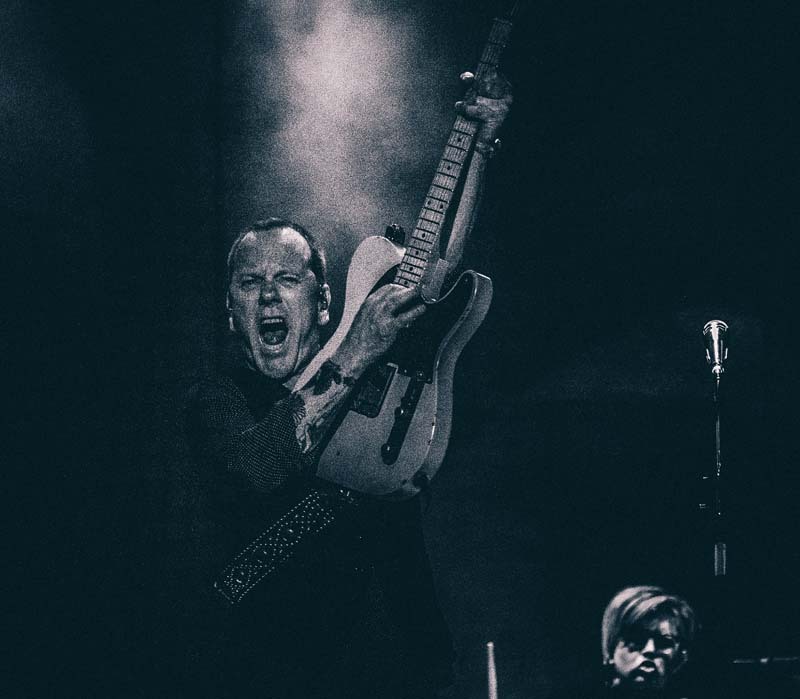 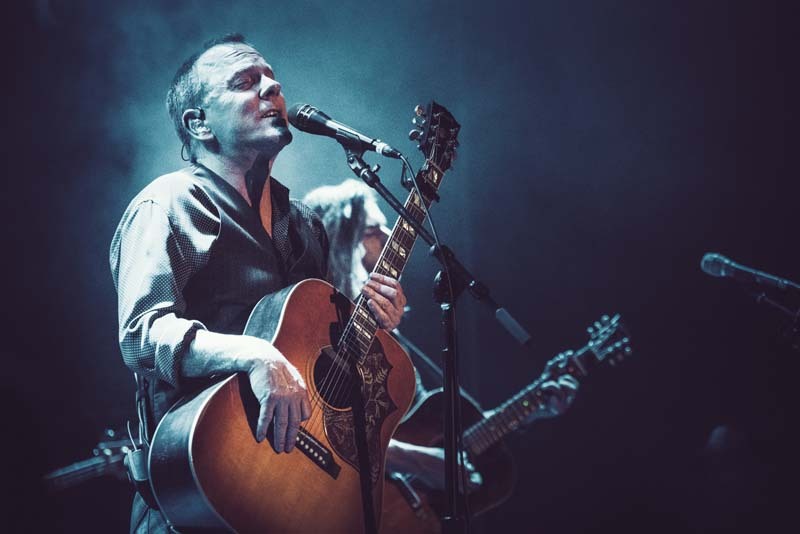 Check out the photos of the Kiefer Sutherland show below and then make sure to Track him so you can catch him performing in a city near you!